Tired of doing your laundry? Wash your clothes in 4 minutes! 2 minutes to drop off, 2 minutes to pick up! 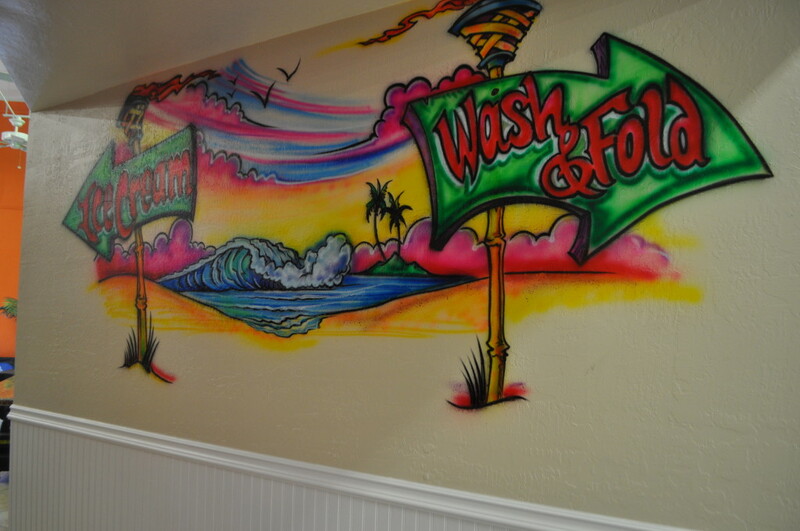 Drop off laundry service is available 7 days a week between the hours of 6am & 10pm. same day service is available if dropped off before 2 pm! We will wash, dry, fold and package your laundry; the price? Only $1.25 per pound! 15 pound minimum. 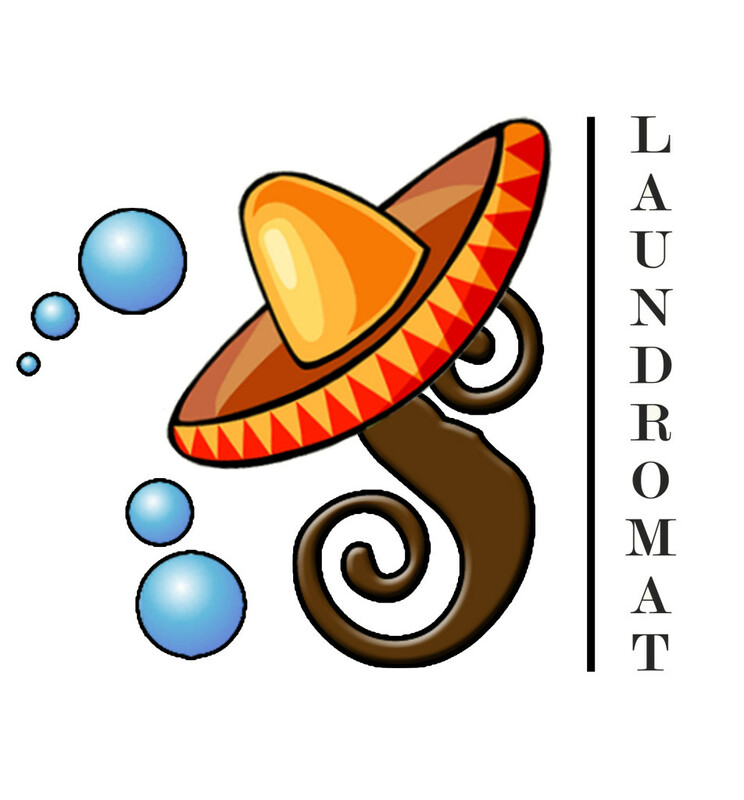 Señor Burbujas Laundromat is a Brand New state of the art Laundromat designed with you in mind. We offer the best machines on the market in many different sizes all the way up to an 80 pound capacity! Our washers remove water out of clothes with a high powered spin cycle so your clothes get cleaner and your dry time is cut in half. This saves you time but most of all MONEY!